Bring your clients and show off your new office suite! Be your own boss and set your own schedule in a space that you will be more than happy to work from. 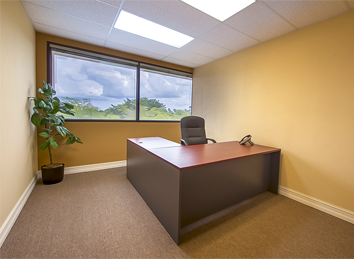 We want to help and provide you with the functional and elegant office space that your business deserves. 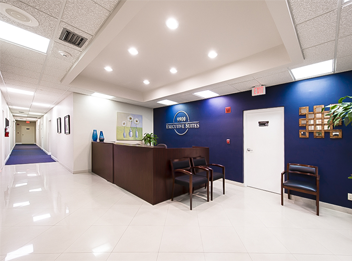 Leasing one of 9900 Executive Suites is the ideal solution for every professional out there that is working to make their entrepreneurial dreams come true. Do you need to get out of your home office to have a productive work day? 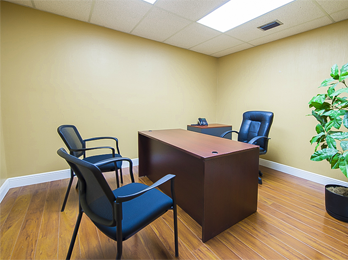 Are you ready to take your business to the next level by having a professional meeting space? Do you want a space for your team to work in every day? If the answer is yes, then YOU can benefit from leasing with 9900 Executive Suites! 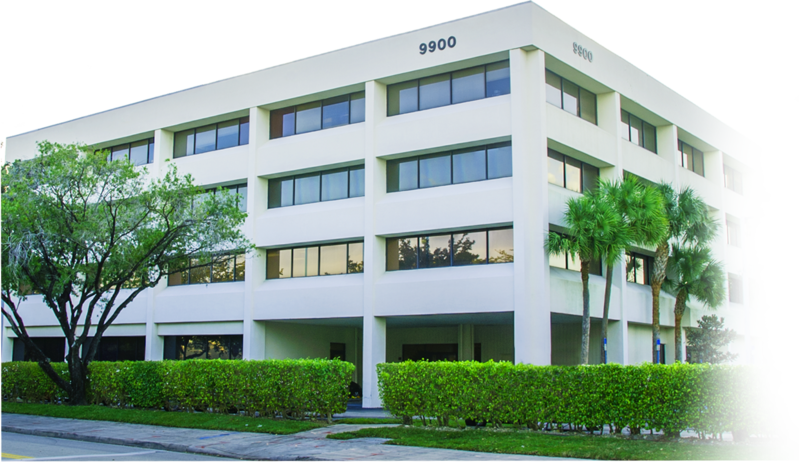 From an established business address, a welcoming reception area and high-speed internet to a fully-furnished office suite and conference rooms in the comfortable and productive environment; 9900 Executive Suites offers everything your business needs and deserves. Learn from others who have made the move!. On Sample Road, close to the Sawgrass Expressway, 441, Turnpike, and University Drive!